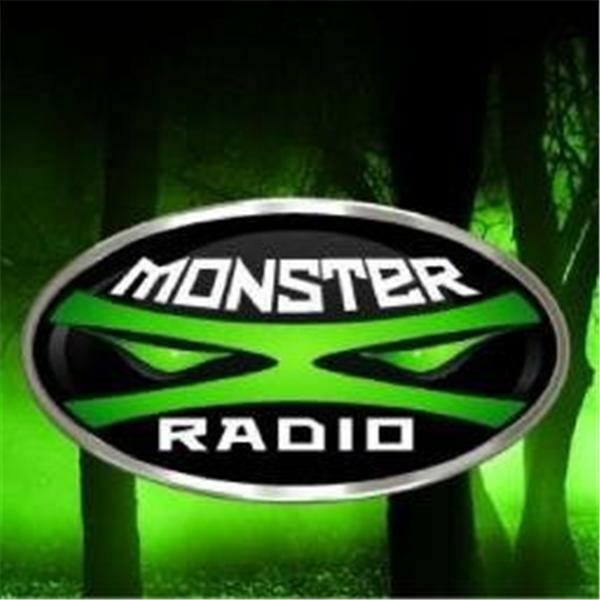 Join Monster X Radio host Shane Corson and special guest cohost Julie Rench as they sit down with Paul Hayes of the Genoskwa Project. The call in number is (347) 326-9859. Julie Rench is an active field investigator for The Genoskwa Project and recently established The Genoskwa Project Southwest Ohio. Julie investigates with a healthy skepticism and prognostic approach while keeping an open mind and being sensitive to what people believe they have witnessed. Julie joined the Monster X Radio team in 2015 and will be one of the hosts of our upcoming 'Bigfoot Encounters' show.